Get volume 1 of Dragons and Visions: Pursuit, for FREE. 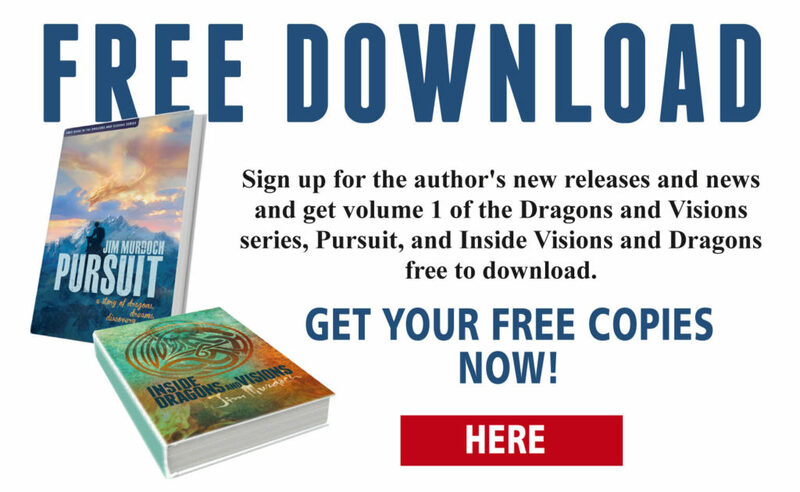 Get volume 1 of Dragons and Visions: Pursuit for FREE. And receive the illustrated booklet: Inside Dragons and Visions. Discover background details to the Dragons and Visions characters, places and objects! Subscribe today to get your copies.